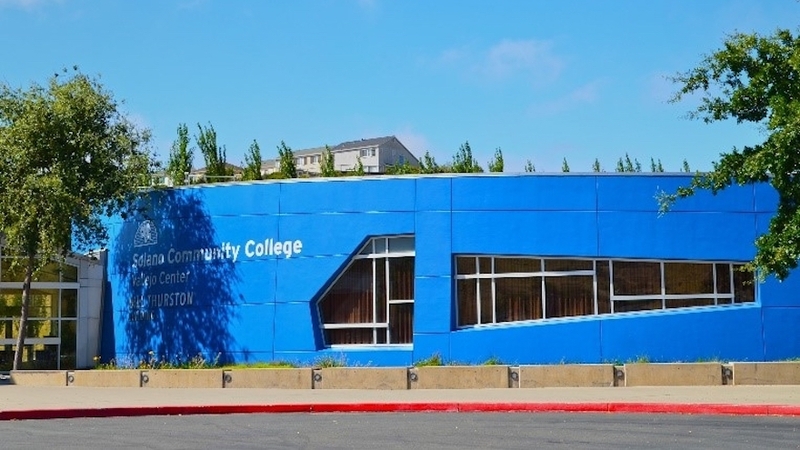 Solano Community College (SCC) is one of the most frequently searched colleges in America, according to a recent internet keyword search of United States colleges. 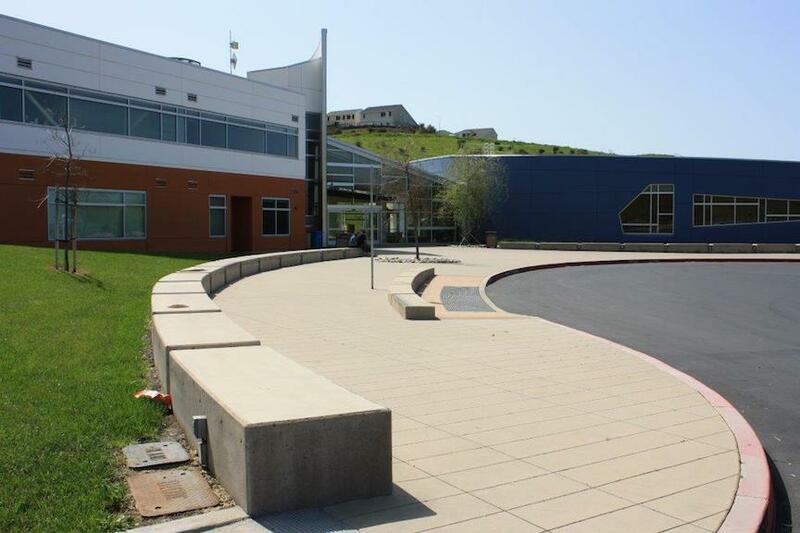 Solano is a public two year community college, located Solano County, California. The school was founded in 1945, and currently maintains a student body of more than 10,000 undergraduate students each semester, in both credit and non credit courses. SCC is part of the California Community Colleges System. The school's service area is the entire region of Solano County, which is home to nearly half a million people, and is located about halfway between San Francisco and Sacramento. 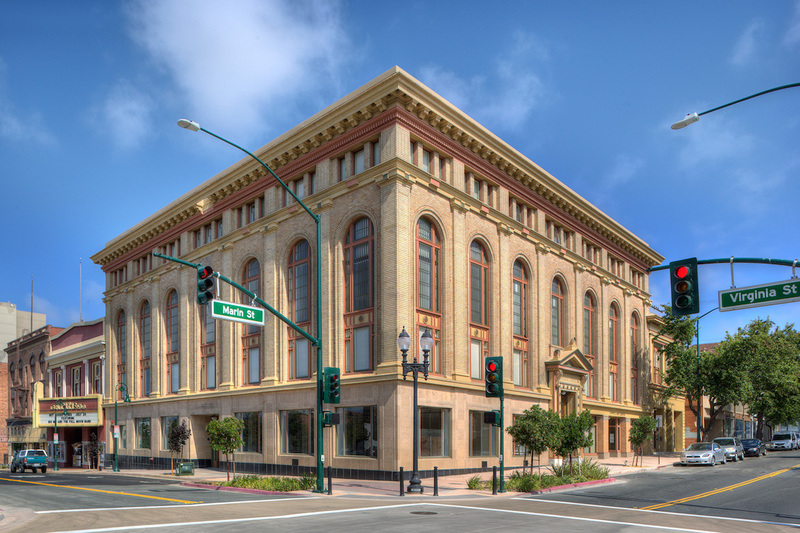 Solano County includes the cities of Benicia, Dixon, Fairfield, Rio Vista, Suisun City, Vacaville, and Vallejo. SCC also serves the town of Winters in Yolo County. Notable SCC alumni include movie director Joe Carnahan, MLB pitcher Tug McGraw, musician Sylvester "Sly" Stewart, and NFL player Rudy Sylvan, among others. SCC is accredited by the Accrediting Commission for Community and Junior Colleges of the Western Association of Schools and Colleges. Here are the answers to some of the most frequently asked questions about Solano Community College. 1. Where is Solano Community College? 2. What types of degrees are offered at Solano Community College? 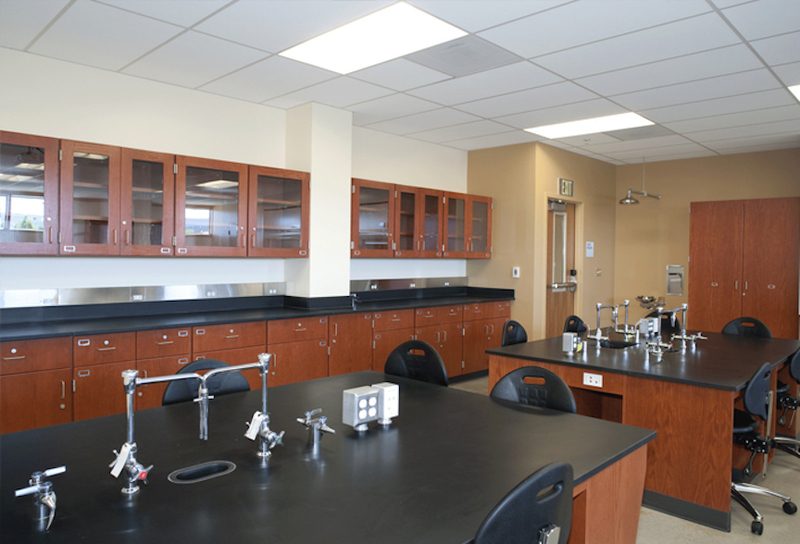 SCC grants Associate of Arts degrees, Associate of Science degrees, and Associate of Applied Science degrees, as well as quite a few skilled trade and technical certificates. 3. What courses and programs are offered at Solano Community College? Other SCC programs include Engineering, Health Sciences, Fine Arts, Foreign Languages, and Liberal Arts studies, to name a few. 4. Who should attend Solano Community College? SCC is an appropriate choice for California residents of any age who want to save money on their college educations, especially those who live in the general area. 5. Why attend Solano Community College? 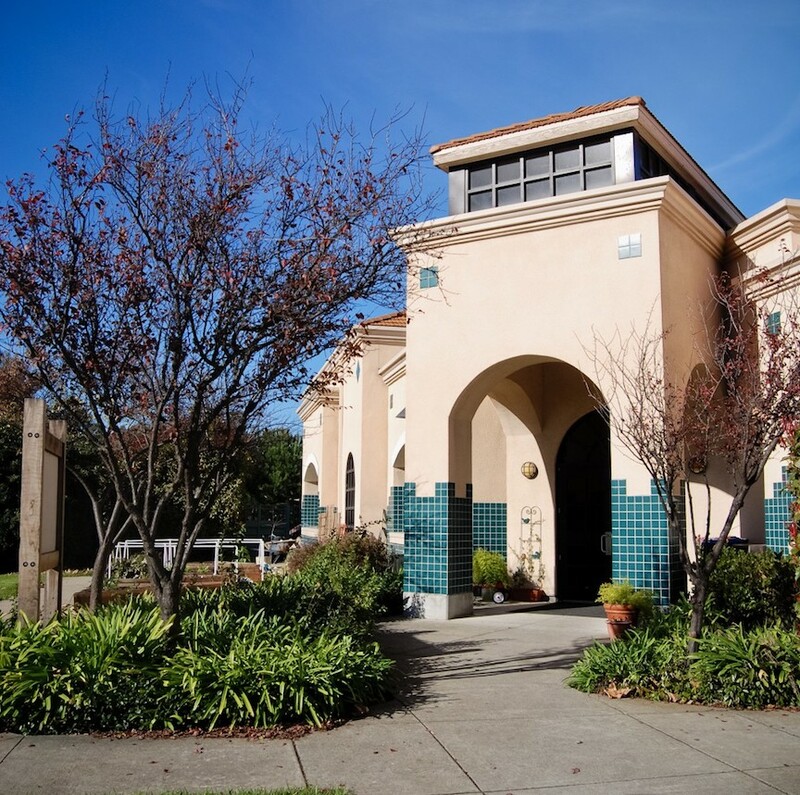 SCC is conveniently located in a sunny climate, within easy traveling distance of the cities of Sacramento and San Francisco. 6. How much does it cost to enroll at Solano Community College? Other fees may also apply. These may include application fees, registration fees, parking fees, ID card fees, transportation fees, and others. Financial aid may be available in the form of scholarships, grants, loans, and work study programs, to help students pay for their educations at SCC. 7. How long does it take to earn a degree from Solano Community College? For a full time student, it should take about two years to earn an Associate's degree. However, approximately four out of five students enrolled at SCC attend the school part time. These students will complete their courses as soon as their schedule permits. 8. What is the Solano Community College campus like? The main campus in Fairfield spans 192 acres, and is home to no less than a dozen academic and administrative buildings. Buildings on the Fairfield campus of SCC include an Administration building, a Science building, a Library & Learning Center, a Student Center, and a Fitness Center, among others. There is no on-campus students housing available at SCC. Other student organizations include an Archers club, a Badminton club, a Cosmetology club, a Cat club, a Drama club, an Entrepreneur club, a Horticulture club, and many more. The student body of SCC is a very diverse crowd that includes roughly 17 percent African American students, 20 percent Latino students, and 13 percent Asian students, with 18 percent of students identifying themselves as "mixed," "other," or "unknown." 9. What is the Solano Community College neighborhood like? 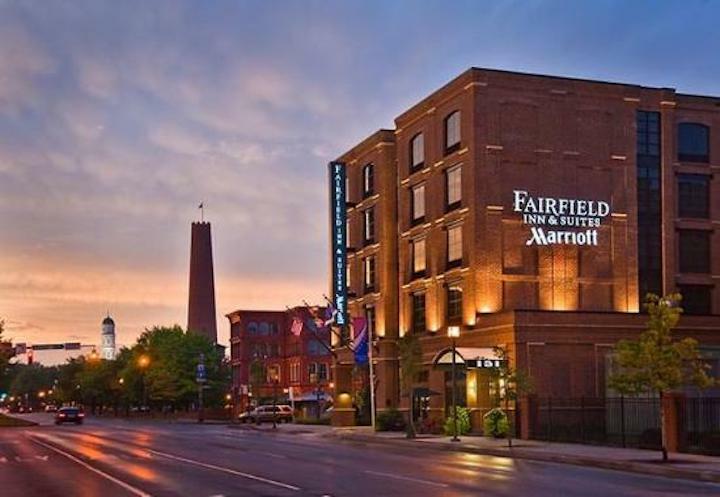 Roughly five miles northeast of the SCC main campus is the city of Fairfield, featuring all the amenities and conveniences that might appeal to college students. Among the many conveniences in Fairfield are Trader Joe's, Food Maxx, Target, and many restaurants. A short ways southwest of the Vacaville Center of SCC are a Costco, a Walmart Supercenter, the Vacaville Premium Outlets, and the Solano County Library. 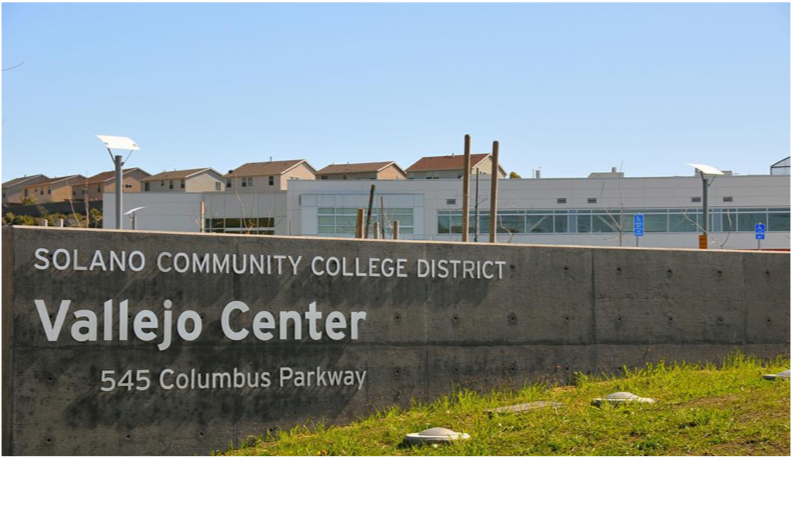 The Vallejo center of SCC is located just north of Northgate Neighborhood Park, just a few miles northeast of downtown Vallejo. Local attractions include a major shopping center called Gateway Plaza, a theme park called Six Flags Discovery Kingdom, and of course the beautiful Napa River. A car might be helpful in getting around these areas. 10. What are the distance learning options at Solano Community College? SCC has many online courses available. 11. What is the contact information for Solano Community College? 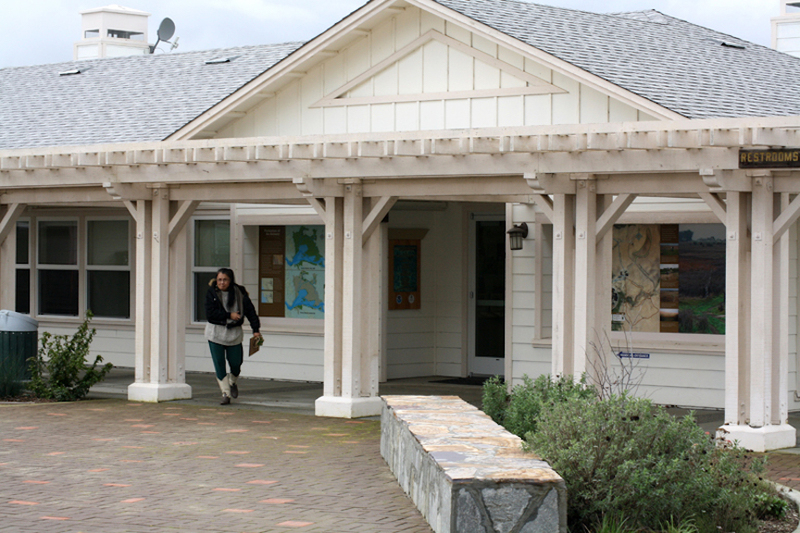 You can reach the Fairfield campus office of SCC by calling 707-864-7000. To contact the Vacaville campus office, call 707-863-7836. To reach the Vallejo campus, call 707-642-8188. 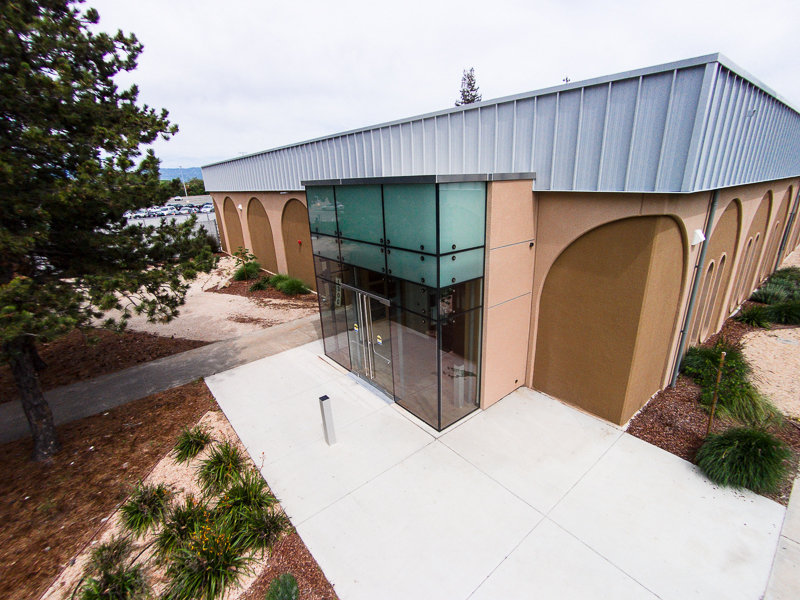 To reach the Athletics Department of SCC, call 707-864-7119. To inquire about online classes at SCC, call 707-864-7133.